Wondful pigtail, easy to recognize, and very simple to connect. 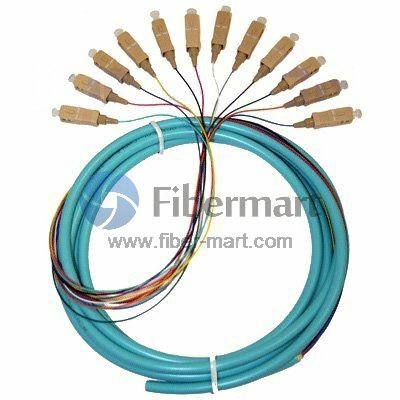 I use them on my fiber patch panels, and everything works very well until now. How exciting.